There is a saying, that the tongue is the true. 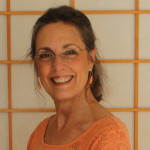 It’s a major diagnostic tool in Acupuncture and East Asian medicine. 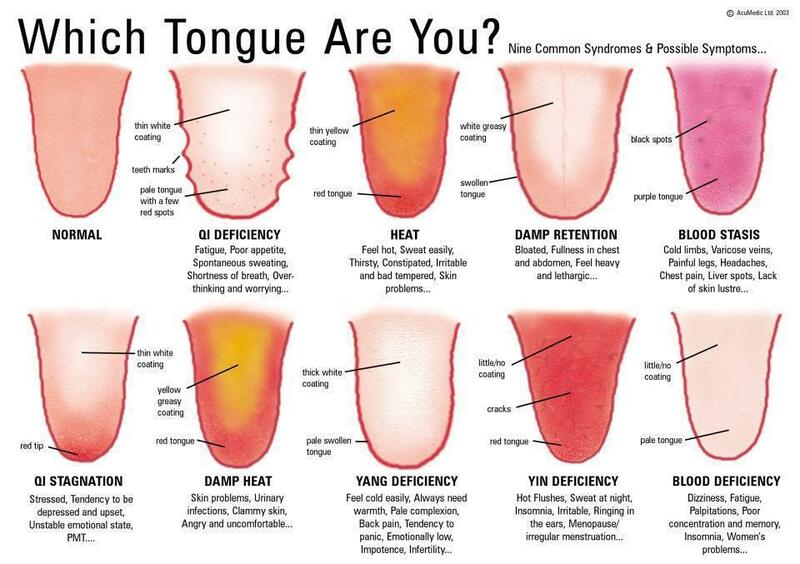 Which tongue is yours?